This series of four evening workshops will be devoted to the conception and development of participants’ novels in progress. Whether you’ve sketched out a few pages of a fantasy epic or completed a work of historical fiction, this class is intended to help you begin shaping (or reshaping) your novel into a manuscript responsive to the conventions and expectations of the contemporary fiction market. What makes for a compelling premise, concept, or “hook” that will attract the attention of agents and editors? How do novelists move from an idea to a fleshed-out story with good pace and overall structure? What are the most important elements of character, and how can your characters help you craft a compelling story that will keep your reader’s attention? We will be working with concrete examples across genres, paying careful attention to how successful authors work with these elements in crafting novels for contemporary audiences. There will be homework—but not too much. About the Instructor: Bruce Holsinger is Linden Kent Memorial Professor of English at UVA. 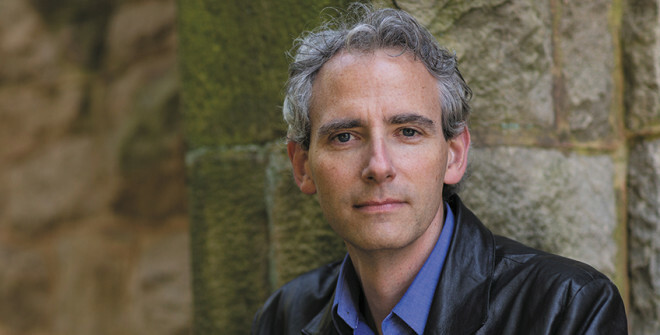 He has published two historical novels with HarperCollins, A Burnable Book (2014), which won the John Hurt Fisher Prize and was named an Editor’s Choice by the New York Times; and The Invention of Fire (2015). He has also written a number of award-winning nonfiction books and is the recipient of a Guggenheim Fellowship. His third novel, The Gifted School, will appear in 2019 from Riverhead/Penguin Random House.